Miss Goes Away: The first one. 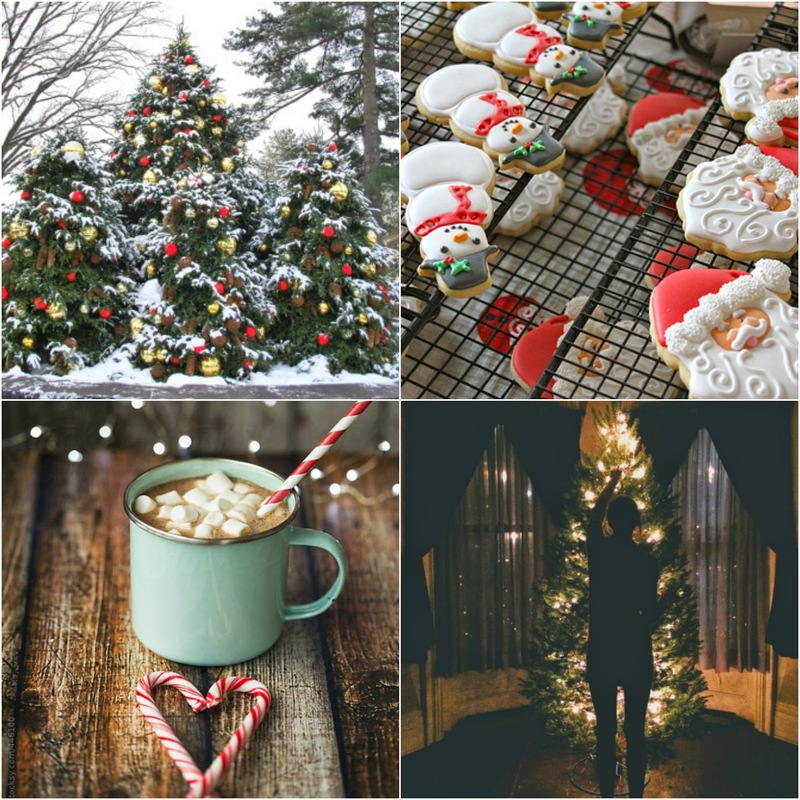 Christmas is almost here and I want to take this opportunity to share some cosy images from the season that will warm up everyone's spirit. It's cold outside, and I just want to snuggle with my blanket & drink hot tea. I'm going to continue my Friends marathon (I'm already in season 7, only three to go). I hope everyone is having a nice weekend as well!